As many as 28 people were allegedly made part of an illegal drug trial in Jaipur, Rajasthan. These people had come from Churu and Bharatpur districts on being promised work as labourers. On March 19, they were kept in a hospital and given food followed by a tablet. They became sick after the drug was given to them and reported symptoms like dizziness, loss of consciousness, nausea and inability to urinate. Amulya Nidhi of Swasthya Adhikar Manch, a Madhya Pradesh-based rights group, reveals that this is the second phase of the trials approved last year. The drug has been manufactured by Glenmark Pharmaceuticals Limited and is said to treat pain from osteoarthritis. The rights group has sent a complaint to the Union Ministry of Health and Family Welfare, chief minister of Rajasthan and chairman of Medical Council of India. According to media reports, the state health minister has ordered a probe into the case. 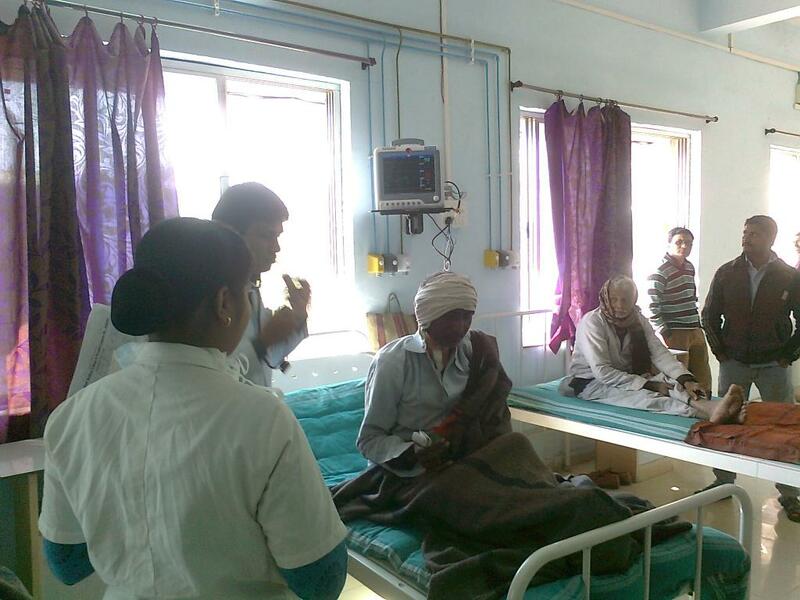 The trials were carried out at Malpani Hospital in Jaipur. While the hospital has not provided any clear information on the trials, its name is included in the list of agencies approved for trials of this drug in December 2017. The hospital claims that it had not given these people any drug. Clinical trials in India have to be conducted in compliance with the Good Clinical Practice Guidelines issued by the Directorate General of Health Services under the Ministry of Health and Family Welfare. These include measures to safeguard the participants. Patients are provided full information about the trials and the risks involved before they are included in the trial. However in this case, the patients were not informed and did not sign the consent form.